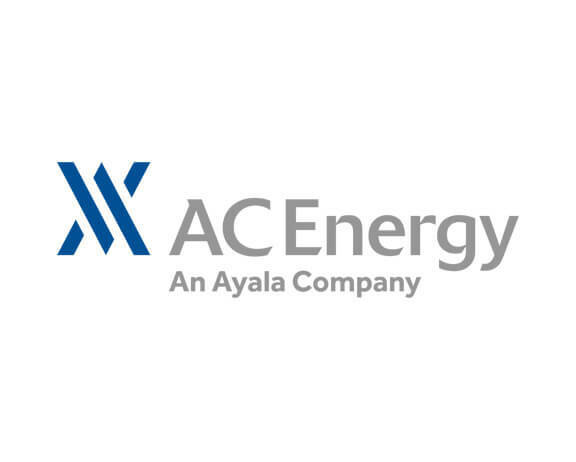 March 16, 2017 — AC Energy Holdings, Inc. (“AC Energy”), a wholly-owned subsidiary of Ayala Corporation, signed definitive documents to acquire 100% ownership of Bronzeoak Clean Energy (BCE) and San Carlos Clean Energy (SCCE). The acquisition provides AC Energy with a renewable energy development, management and operations platform that has a track record of successful project development. The platform currently provides operations and management support services to a number of renewable energy generation companies that include San Carlos Solar Energy Inc., Negros Island Solar Energy Inc., Monte Solar Energy, Inc., San Carlos BioPower Inc., South Negros BioPower Inc., and North Negros BioPower Inc. With the acquisition, SCCE and BCE have been renamed as AC Energy DevCo Inc. and Visayas Renewables Corp., respectively. The acquisition provides AC Energy with a strong development and operations organization in order to accelerate its renewable energy expansion. “We are excited about this acquisition, as it strengthens AC Energy’s development capabilities. Bronzeoak is a leading developer of renewable energy projects, and there is so much complementarity between our groups. With this strong platform, I believe that AC Energy can scale up its renewable energy portfolio to 1,000MW by 2020″, said Eric T. Francia, AC Energy’s President and CEO. AC Energy’s goal is to grow its portfolio of conventional and renewable energy to 2,000MW by 2020.